It's that time of year again. As hundreds of men across the UK (and maybe the odd woman) panic buy anything remotely romantic looking from the all night garage on the way home from work. Ohh! A heart shaped car air freshener and a bag of charcoal! You shouldn't have. Anyway, despite our very public 'concious-uncoupling' from our long-term European partner, the UK property market is still showing the love with properties selling in 15 locations with love in the name – almost all of them for above average price. Looking at house price sold records from the Land Registry, Yomdel found that on average, properties with love in the address sell for £507,171, 105% more than the English average. Lovers Walk in Mendip is home to the biggest difference, with property selling for £935,000 on average, making it 255% more loved up than the Mendip average of £263,452. Lovering House in East Devon is home to a higher sold price of £840,000, 188% higher than the wider average in East Devon. Newloves in the East Riding of Yorkshire is 118% higher than the local average of £179,191 with property selling for £390,000 on average. Loverdale in Lover, Lovell Cottage, Lovelace Drive (in Woking and Cherwell), Lovers Walk (in Barnet and Bedford), Loveton, Loves Lane, Loveridge Lane and Loversall are also home to higher sold prices than their wider area. Unfortunately, it’s not all happy ever after and while Loves Lane in West Dorset is higher, Loves Lane in Bath (-32%) and Loves Lane in Rutland (-46%) have seen a lower sold price. 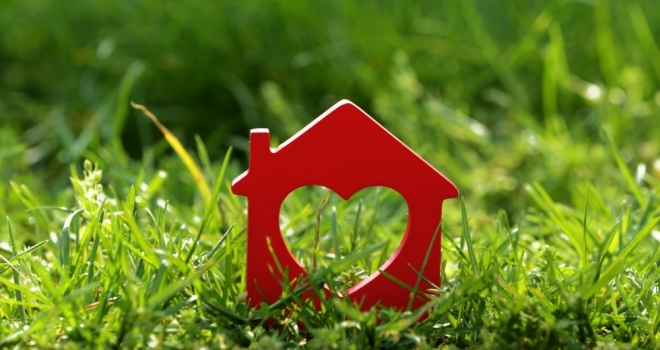 Andy Soloman, Yomdel CEO, commented: “With everything that’s going on at the moment we could all do with spreading a little more love, and the property market could certainly use it after a rough year of Brexit heartbreak and uncertainty that has seen price growth all but vanish into the sunset.